It was during an interview when the founder of global make-up brand Bobbi Brown was asked if she would want to have a biopic on her life and she replied, "That would be overwhelming." 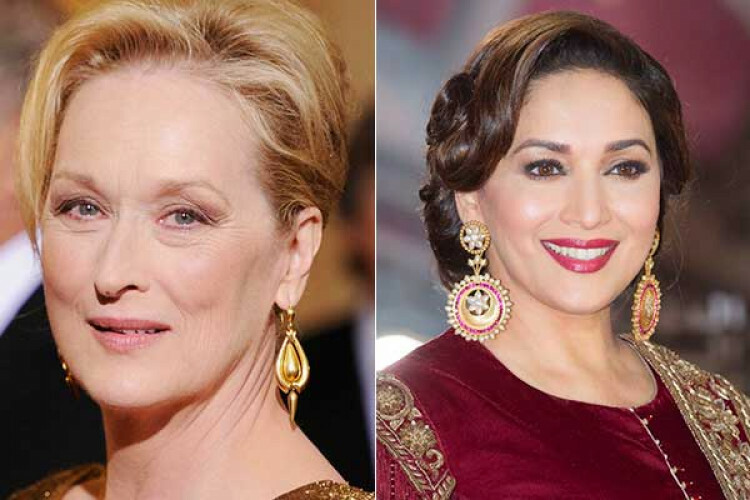 When further she was asked, whom she would want to play her role in the film, she said, "Maybe Meryl Streep from Hollywood or Madhuri Dixit from Bollywood. Brown will be celebrating her 62nd birthday tomorrow.